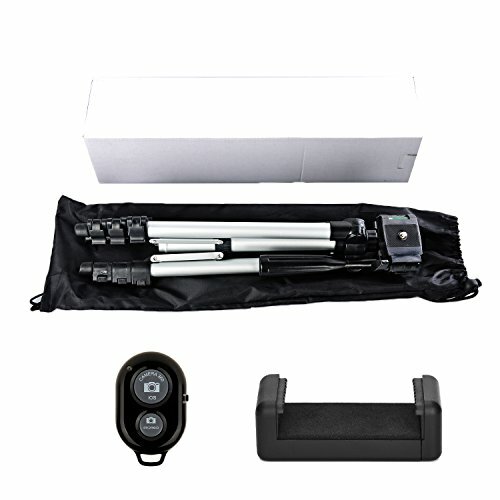 Light & Height : Ultra experience comes with aluminum alloy , your perfect help（ partner ） of safe and outdoor photography with only 0.83 bl / 357 g. Quick release and convenient setup, a full range height setup ( 13.4 " / 340 mm to 42 " / 1060 mm ), never miss any memorable moments. 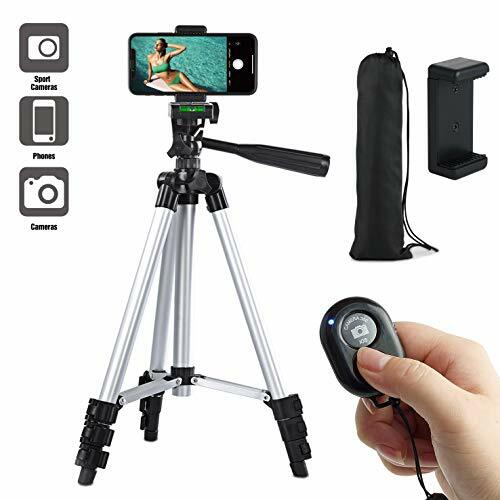 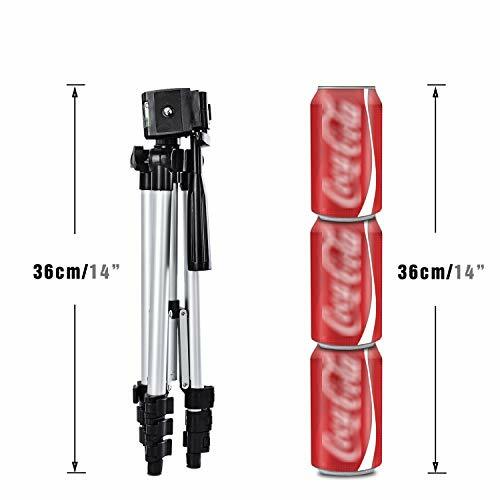 Buy Paladinz Phone Tripod 42″ Inch Aluminum Lightweight iPhone Tripod Stand for Camera Smartphone Cellphone with Carrying Bag and Smartphone Mount and Wireless Bluetooth Remote Control at Discounted Prices ✓ FREE DELIVERY possible on eligible purchases. 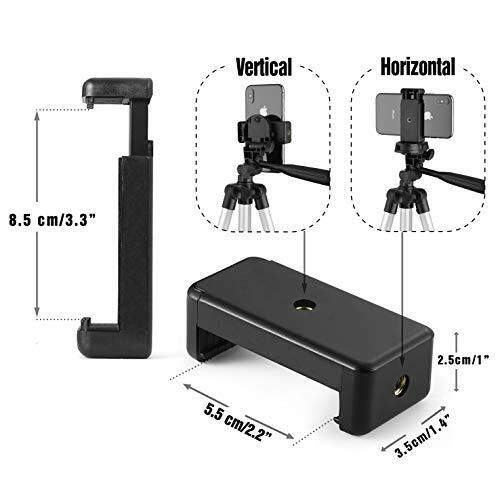 Adjustment : With a free Universal Smartphone Mount, suitable for both cameras and phones, empowering an 360° horizontal rotation and 90° vertical rotation view. 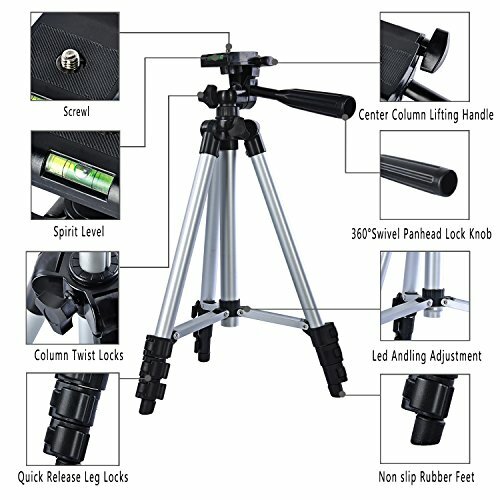 Stable : The stability that triangle structure brings , protect every movement of your precious epquiments , and secures every shooting of yours ( maximum load 3.3 bl / 1500 g ). 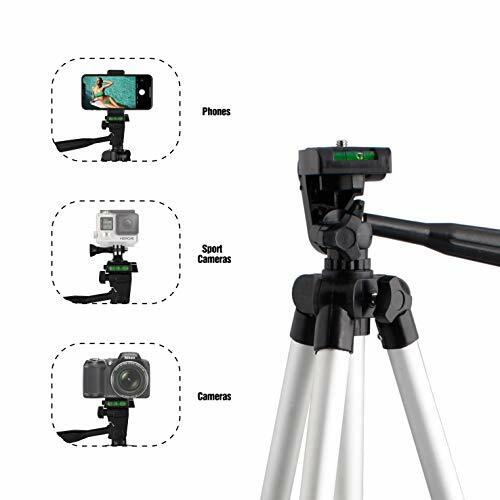 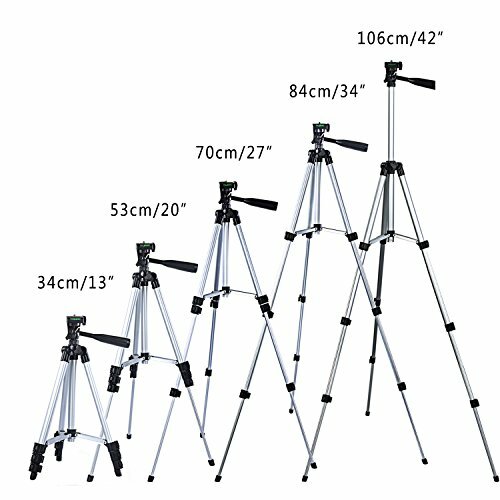 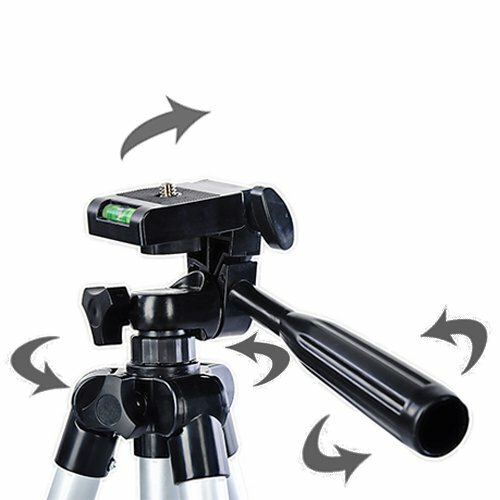 Including : The tripod can be fold down to 14.5 " / 370mm , comes with a carrying bag , a phone clip , and also a Bluetooth controller . 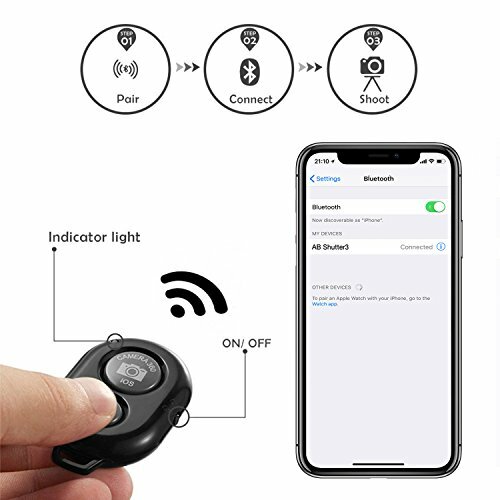 Compatibility : Smartphone Mount Adapter and Wireless Bluetooth Remote Control can be used for iPhone 7, iPhone 7 Plus, iPhone SE, iPhone 6S, iPhone 6S Plus, iPhone 6, iPhone 6 Plus, iPhone 5C, iPhone 5S, iPhone 5, iPhone 4S, iPhone 4, Samsung Galaxy S7, Samsung Galaxy S6, Galaxy S6 Edge, Galaxy Note 4, Galaxy Alpha, Galaxy Mega 2, Galaxy Note Edge, Galaxy S5, Galaxy S4 mini, Galaxy S4 & Many Other Smartphones and most video cameras, digital cameras.